What an amazing opportunity for Area 5 Pony Club members and their parents who attended the ‘Race to School’ day at Bangor-on-Dee Racecourse and learnt about the racing industry, plus the associated career pathways within the racing industry from the brilliant Race to School Team ‘Carrie & Jo’ …. The Area 5 Tet Committee is holding a Training day for members without ponies (shoot, run and course walk/slip rail/gate) and a course for the adult who does the shoot training for your Branch or who would be prepared to do it after some training. We are asking that you try to have your Branch represented at this adult shoot training. The emphasis is on safety but there will be some shooting technique included. There will be the opportunity to act as Range Officer on the day. The Adult course will take about 2 hours and start at 10am Mostyn Fun ride. Cost about £5 to cover shot and targets. This session is designed to give Branch Parents (and others) the knowledge required to coach their own children safely. Please bring the air pistol you will be using and suitable pellets, but if you don’t have access to an air pistol we can probably provide one. The venue will not be heated! 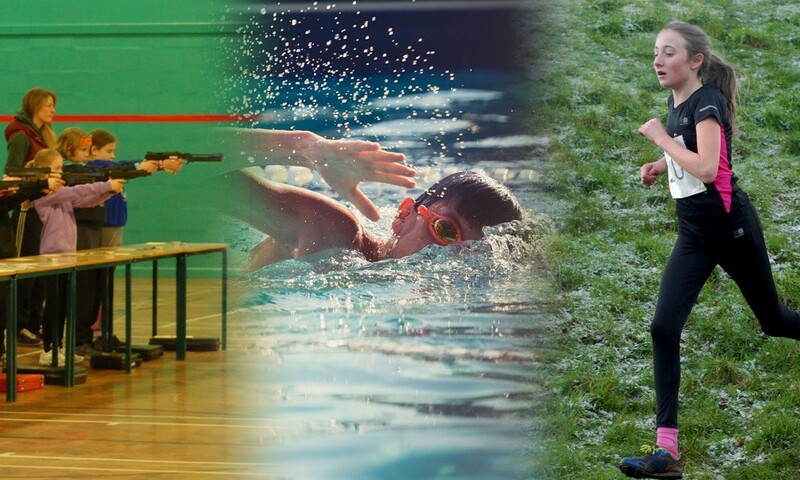 Shooting: Shoot / Throw under competition conditions then get feedback on your result and a chance for a further 5 pellet shoot or 5 beanbag throw. Riding: Guided course walk to give you an insight into what to look for and how to prepare to ride a course. Practice the sliprail and discuss tactics for remounting. Practice the gate and discuss how to reduce the time taken. NB – no ponies this time. Running: Discuss warm up and preparation and how much parents are allowed to help. Swimming: not specifically covered but we will be happy to answer any questions. Both at Mostyn Farm on Saturday 17th November 2018. Open to all Areas but numbers are limited so book asap. Congratulations to Abigael (Abbie) Royle who has just been notified that she has achieved YELA GOLD. 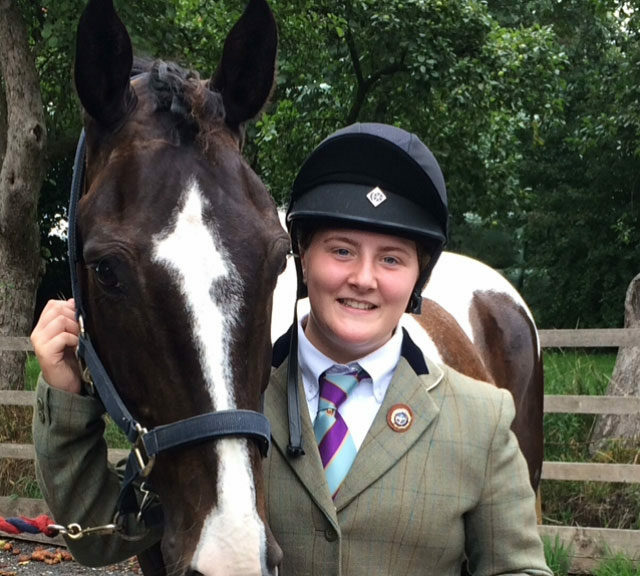 Abigael Royle has been invited to Olympia International Horse Show in December to receive her award and have lunch in a private box! Well deserved and well done.